Konus Xtc-30 Rifle Scope, Rifle Scopes: Creedmoor Sports Inc.
Our 30mm scope mount is for any picatinny or weaver style rail systems. 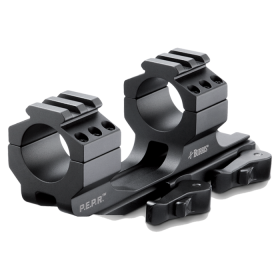 Made from aircraft aluminum, we have been able to achieve a light weight but durable XTC mount. 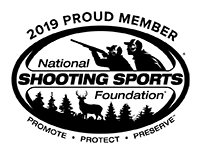 With our generous 2.5 inch forward offset, this allows the shooter to mount their scope properly to allow for correct eye relief and head placement. 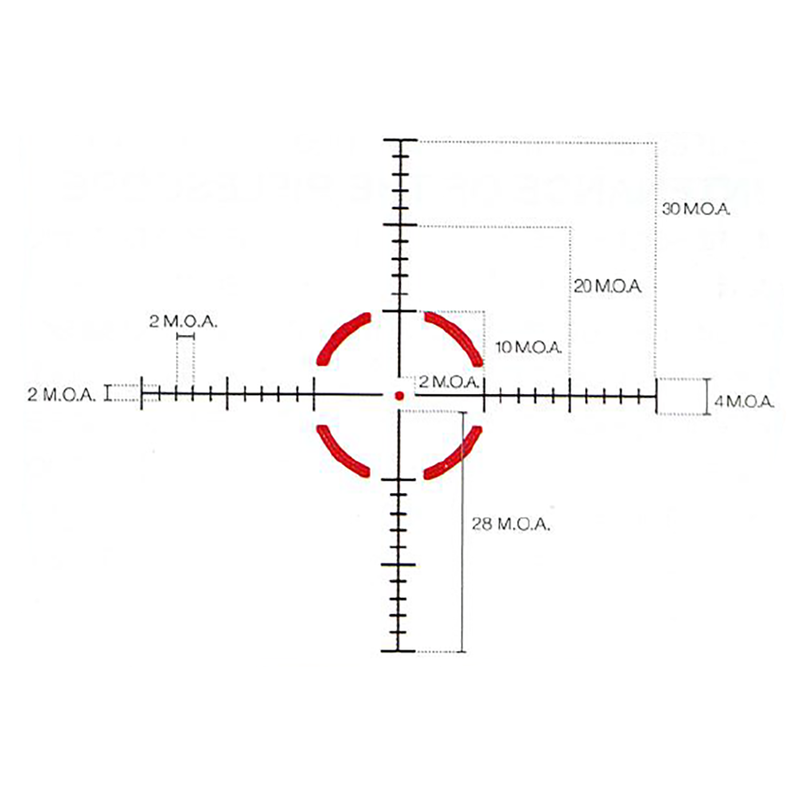 Looking for a new 1-4X24 competition rifle scope? Well here it is! 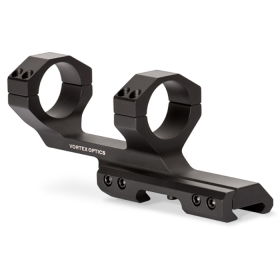 The new KonusPro XTC-30 was designed specifically with CMP Highpower and NRA Highpower in mind. It's also great for speed shooing competitions as the XTC-1 dual red and green illuminated competition reticle provides fast and accurate target acquisition and helps to contrast the reticle from the target. The robust 30mm, one-piece tube construction assures strength and durability. Turrets are resettable to zero. WARRANTY INFO: Warranty is Replacement. 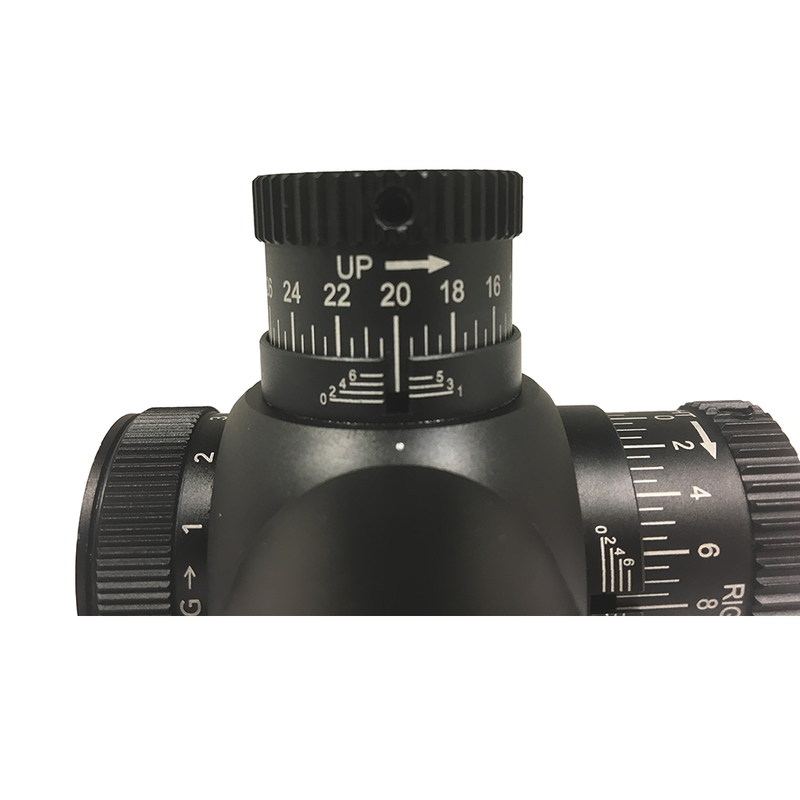 If there is an original manufacturer defect with the scope, Konus will replace it. 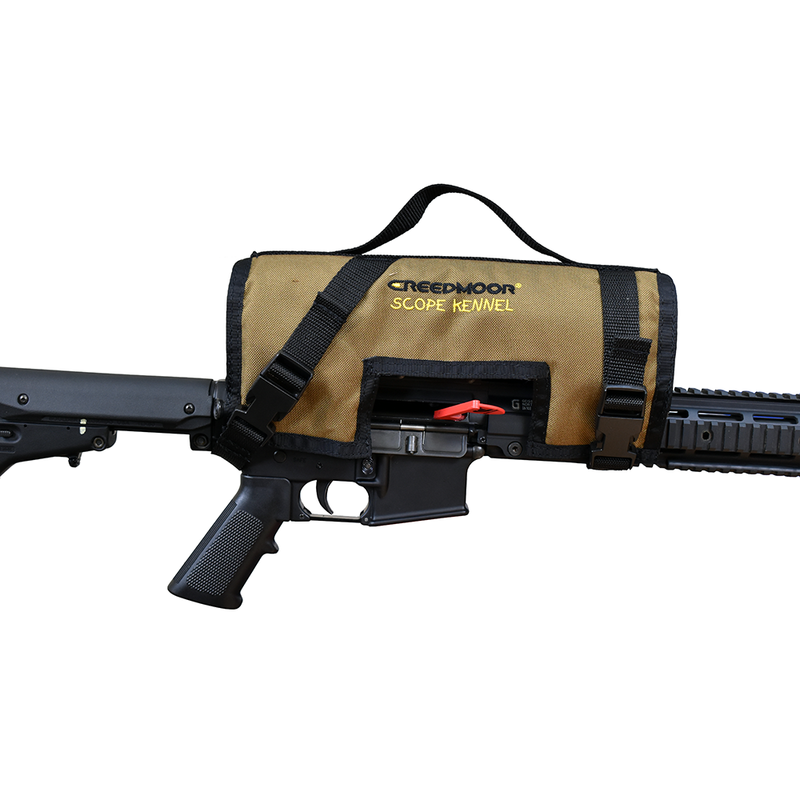 Simply send the old scope to Konus. Upon receipt, they will send a new scope out. 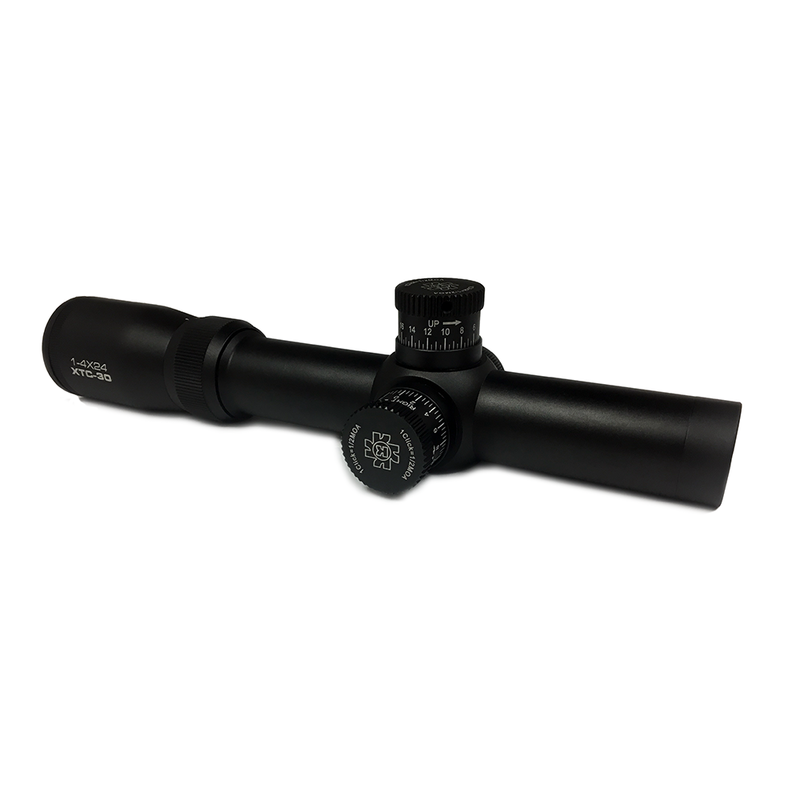 I believe that the value of quality exceeds the price for this scope. So far it has functioned flawlessly. The glass is excellent for the cost with great clarity and no visible imperfections. Since I couldn't decided on an illumination color, I love both green and red options. The illumination levels are perfect for all types of shooting conditions. 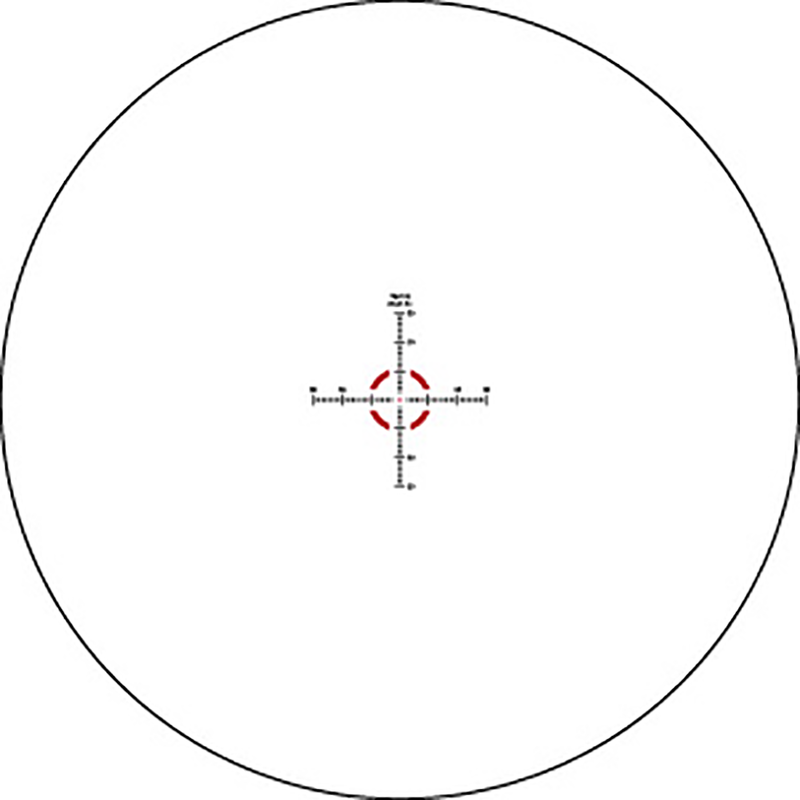 The reticle is well-suited for XTC matches. I'm very happy with this scope.